The submissions to our annual Cutest Dog Contest are in and all that's left to do is vote for your favorite. See information below and click through the gallery for more dog-friendly activities. It is no secret that we love dogs. We encourage readers to bring their furry friends all over Sonoma County, including on winery visits. 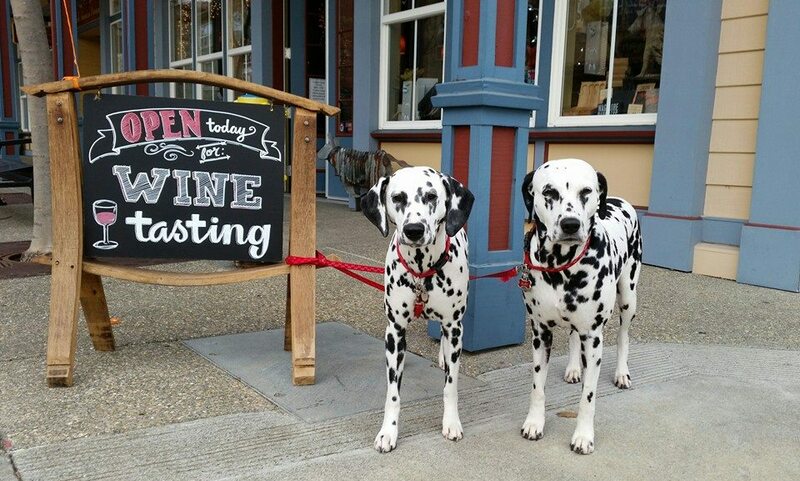 For a list of dog-friendly wineries, click here. Like to bring your pup when you go for a pint? There are plenty of dog-friendly breweries in Sonoma County. 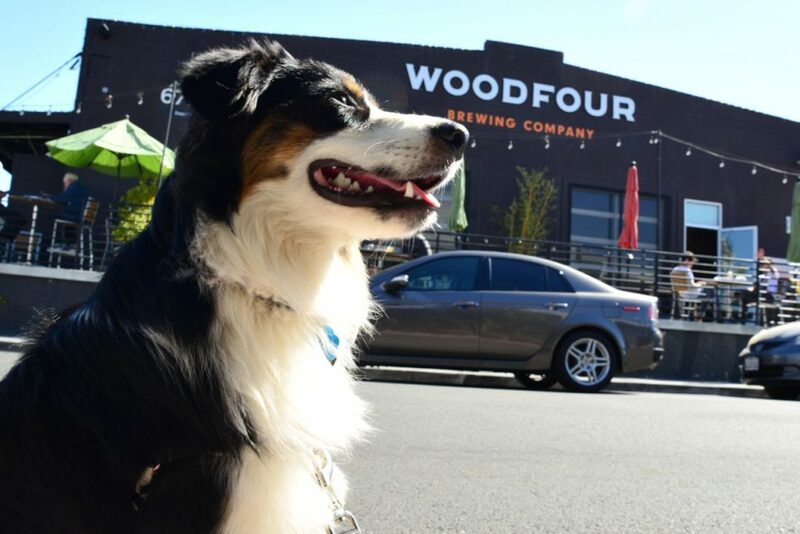 In this photo, Mosi gives two paws up to Woodfour in Sebastopol. It’s time to pick the most adorable pooch of 2018. The submissions to our annual Cutest Dog Contest are in and all that’s left to do is vote for your favorite. Simply click the heart icon on the picture of the dog you think is the most irresistible. You can vote for as many dogs as you like, however you can only vote for each dog once. With close to 100 pooches to pick from it won’t be an easy decision. So take your time and throw your favorite dog a bone, or a like. 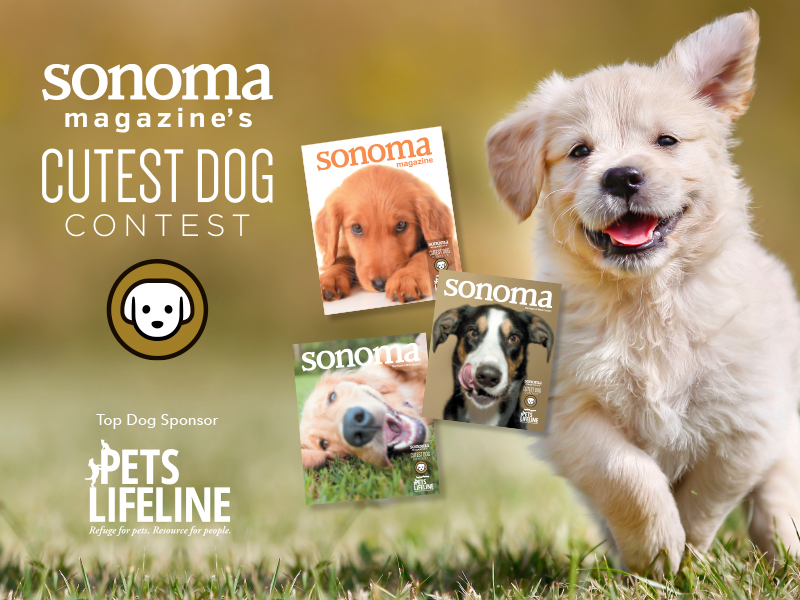 The winner of the Cutest Dog Contest will be chosen from among the top 10 vote earners by a panel of judges from Sonoma Magazine and our beneficiary, Pets Lifeline. 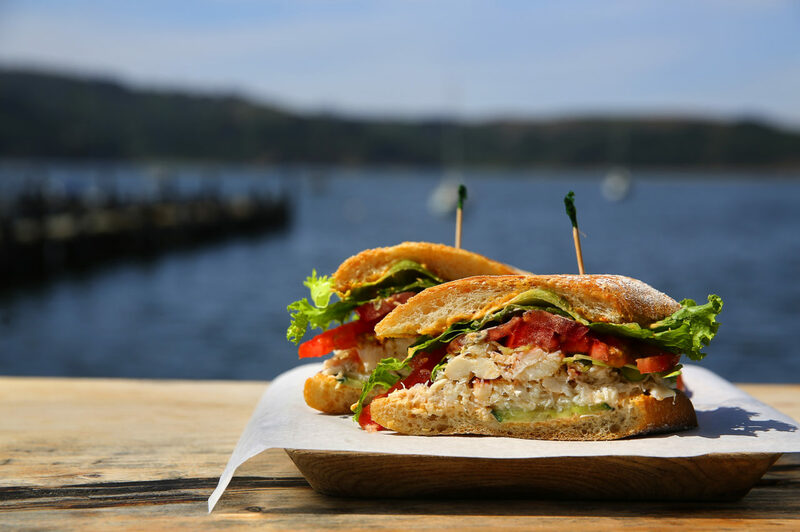 A professional Sonoma Magazine photo shoot. A full-page photo in Sonoma Magazine with dog’s name and bio. A lot of treats from their proud owner.